The KIDS COUNT Data Book, released on June 28 by the Annie E. Casey Foundation, shows that a stronger economy is producing better outcomes for parents and their kids. Federally-funded supports such as SNAP, Head Start, CHIP, and school lunches are helping drive child success. 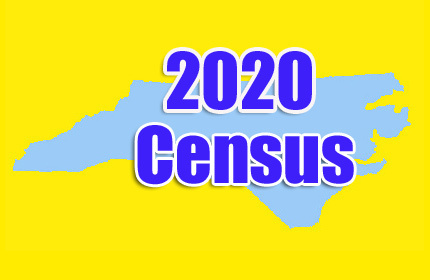 But those positive outcomes are in jeopardy as 73,000 North Carolina children are at risk of not being counted in the upcoming 2020 census. Rob Thompson is the Deputy Director of NC Child.